Objet Luxe Ltd was created in 2006 by husband and wife team Jan Carter and Ann Coston with the aim to design pieces of luxury for the home. The original concept behind Objet Luxe was to create beautiful gifts and objet d’art inspired by the ocean. Each product is designed with passion and is entirely made by hand by skilled artisans throughout the world. With a background in Fine Art, Ann is the creative force behind the business. Influenced by the natural world and her extensive travels, the product range has evolved from the original selection of quirky gifts and paperweights to today’s luxurious and innovative collections of table top pieces, objet d’art, sculptures and accessories, which provide a stylish statement for any interior. 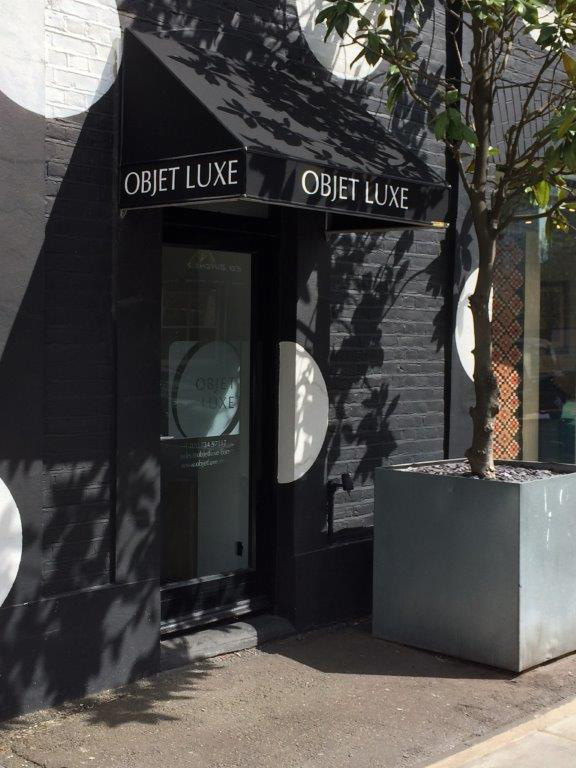 A keen eye for detail and without compromising on design or quality, Objet Luxe has built a reputation for excellent products and customer service. Today, the business works with some of the top international interior designers, superyacht designers and architects creating bespoke tableware and accessories for private commissions.